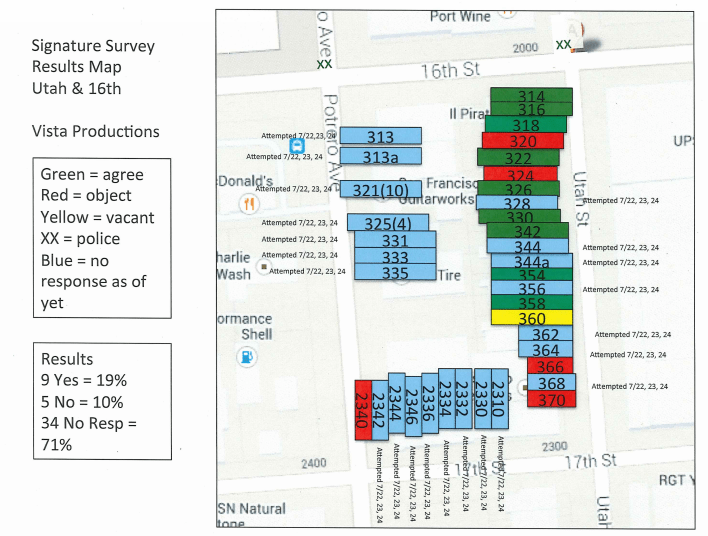 Based on film permits acquired via a Freedom of Information Request from the San Francisco Film Office, this map displays all San Francisco filming locations since the start of 2013 (excluding those that were filmed on private property). The filming dates range from early 2013 to just a few weeks ago. So in addition to some well-known recent movies, such as Dawn of the Planet of the Apes and Godzilla, the list also includes several films that have yet to be released, such as Sean Astin’s upcoming romcom Unleashed. The permit documents themselves also give a pretty interesting look behind-the-scenes at what’s actually involved in the filming. Documents from Terminator-Genisys show the production company faced some challenges getting local residents to sign off on its helicopter flyovers. 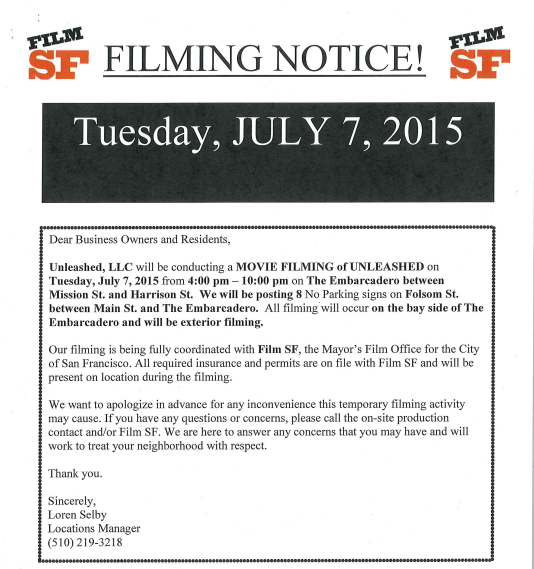 Film shoots appear to generate a substantial amount of income for the San Francisco Police Department. Over the course of 10 days filming Ant-Man, the production company paid an estimated $73k for police officer services. To see more information about these filming locations as well as the permits themselves, have a look at the interactive film location map. Next Article The Housing Value of Every County in the U.S.
How can you have a San Francisco movie map without Dirty Harry?! Brilliant work! Could you please provide the data used to create your interactive map?